How Do I Order a copy of my West Sacramento Police Report? Call West Sacramento Police Department at (916) 617-4900, choose option 3 for records. You may prefer to go in person to the lobby of the police station and request your copy. You must call first or your report may not be ready! How much will it cost me to obtain a copy of my police report? There is no charge for the 1st 4 pages of your police report. What about other methods for obtaining my police report? For police reports involving traffic accidents, follow this link to mycollissionreport.com. This is a secure website that will enable you to access your collision report. It is available 24 hours per day, 7 days per week. Simply enter your state, police agency, date of accident and report number. 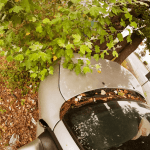 How Do I ask for a West Sacramento Police Officer to come out to my auto accident scene? If both/all parties are still at the scene of the traffic accident, call West Sacramento Police Non-emergency Dispatch at (916) 372-3375. If one or all parties have left the accident scene, you must go to the police department to request a report. If your accident is minor and on private property (i.e., Walmart Parking Lot) they may not come out unless it is a serious accident. Keep in mind that it may take an officer time to respond to the scene, depending on other urgent dispatches in progress. 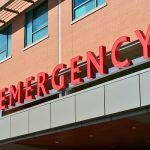 How Important is it to have a police report made of my auto accident? It is crucial. Even if it seems obvious who caused the accident, you always want to get a police report made. It is not uncommon for insurance adjusters to deny liability when there is no police report. Therefore, it just makes good sense to get an officer out to the scene of your incident and make a report for you. 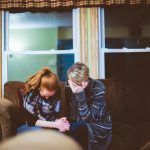 How Will I Know When My Police Report Is Ready? Police Reports are often times available in eight to ten business days. Traffic Accident reports with serious injuries and/or fatalities may take weeks. The Edward A Smith Law Offices would like to compliment Janice (front desk) and Kim (non-emergency dispatcher) of the West Sacramento Police Department for excellent customer service. Thank you for helping us put together this information. I’m Ed Smith, a West Sacramento Auto Accident Lawyer practicing in Yolo County since 1982. 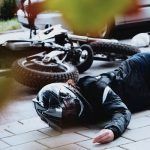 Please visit our comprehensive accident site, www.AutoAccident.com. 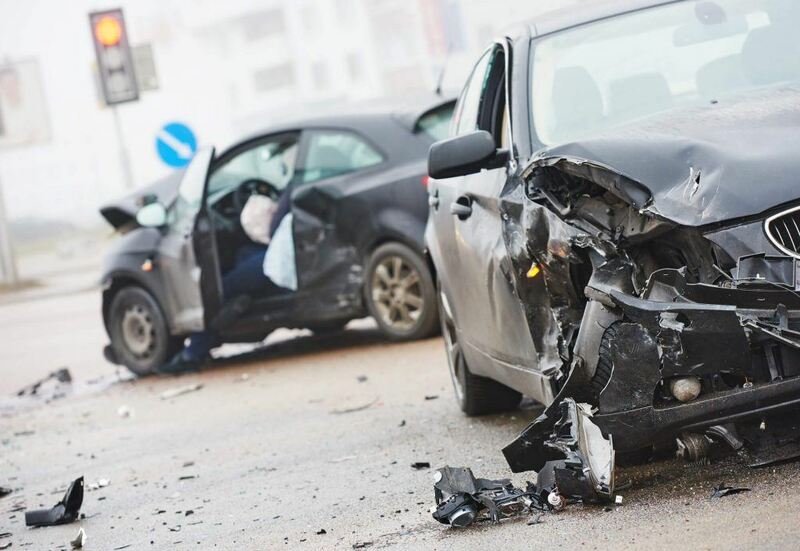 If you or a loved one has been seriously injured in a traffic accident due to the negligence of another, please call me at (916) 921-6400. I will personally provide you with free, friendly advice with no obligation to you. You may call toll free at (800) 404-5400 if you reside outside of (916) area code. We take pride in being known as the “personal” personal injury lawyers. Because, we treat our clients with honesty and respect. Please check out our ratings on Yelp , Google or Avvo. I am a distinguished member of the Million Dollar Forum. A group of trial attorneys who have obtained multiple Million Dollar verdicts for their clients. To view past verdicts and settlements, click here.